This pleated strapless pattern will definitely take your breath away and sway your mind with its classy outfit from the 80s. 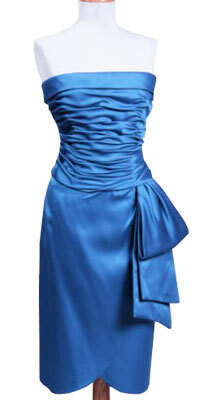 It features a ruched bodice giving the feel of the water ripples in a moonlit swimming pool. 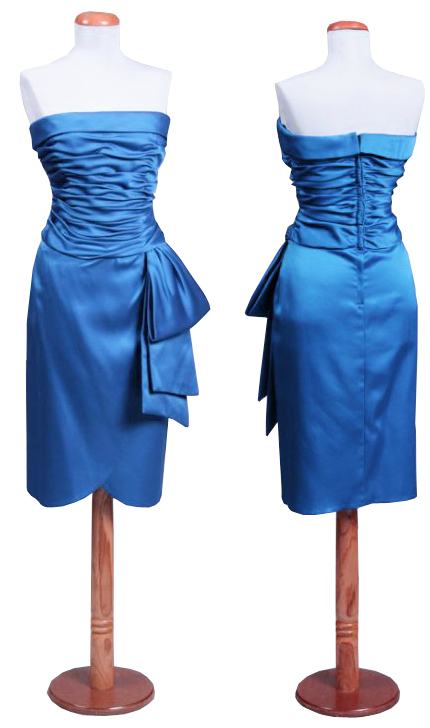 The ruffled pattern on the left side of the dress is an eye catchy feature.